Great gift for Anniversaries, Weddings and Valentine’s Day! $84 per person for 6 weeks. Organize you own private group class. 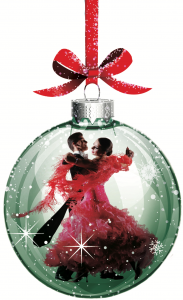 The Inwood Dance Company presents their 28th season of Tchaikovsky’s holiday favorite The Nutcracker at the Musselman High School Auditorium December 8-9, 2018. 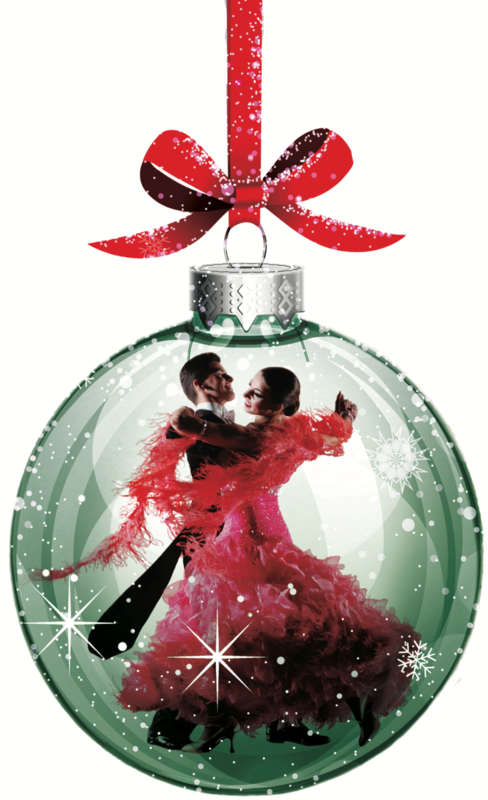 Enjoy the magic performed by guests include Israel Rodriguez- former principal with the Orlando Ballet as the cavalier, Philip Perez-of the Boulder Ballet as the snow king and arabian prince and over 80 talented performers. Advanced tickets are available at 304-229-3209 with credit, cash or check. Reserve yours today! 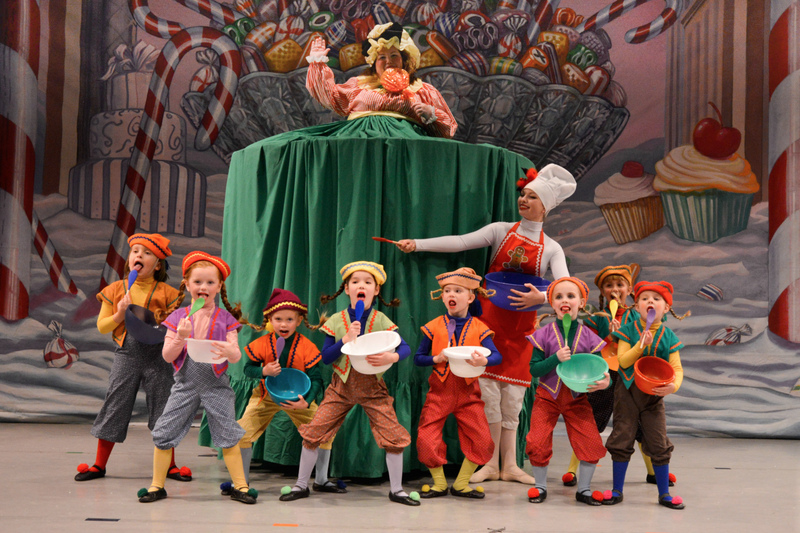 age 7 and up study daily classes in ballet, tap, jazz, variations and character. 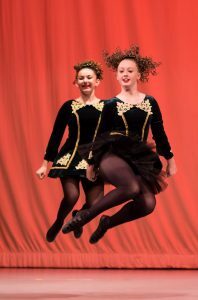 age 6 and up learn traditional Ceili dances , competition reels and slip jigs. 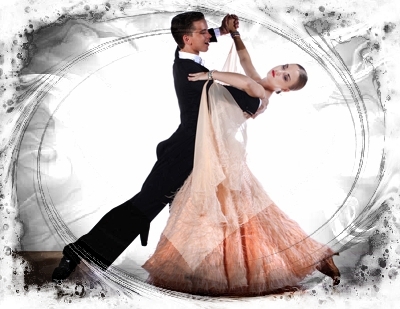 Intermediate- Advanced dancers study from world renown master teachers in ballet, contemporary and modern. See website www.inwoodperformingarts.com for full details. Great gift for Christmas, Weddings and Valentine’s Day! 5 couples or more. It is a great way to have fun and exercise with friends! Call for pricing 304-229-3209. The Inwood Dance Company will present The Nutcracker Saturday, December 9th at 5pm and Sunday, December 10th at 2pm at the Musselman High School Auditorium. 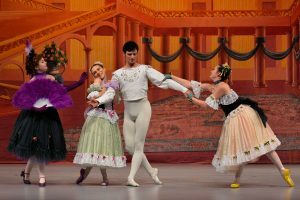 The ballet will feature guest artists Matthew Helms, principal dancer with the Boulder Ballet and Corrick Jones of Metropolitan Ballet Theatre sponsored in part by the Marion Park Lewis Foundation. 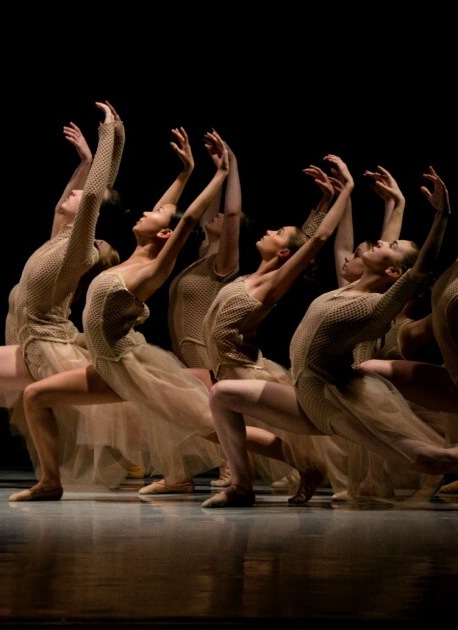 In its 26th season the Inwood Dance Company has brought many top professionals to the area including Gennadi Saveliev of American Ballet Theatre, Andre Jouravlev of the New Jersey Ballet, Israel Rodriquez of Orlando Ballet and Dong Sheng Wei, Atlanta Ballet. Tickets start at $15 for adult and $10 for students and can be purchased by calling 304-229-3209. Don’t miss the magical holiday tradition! 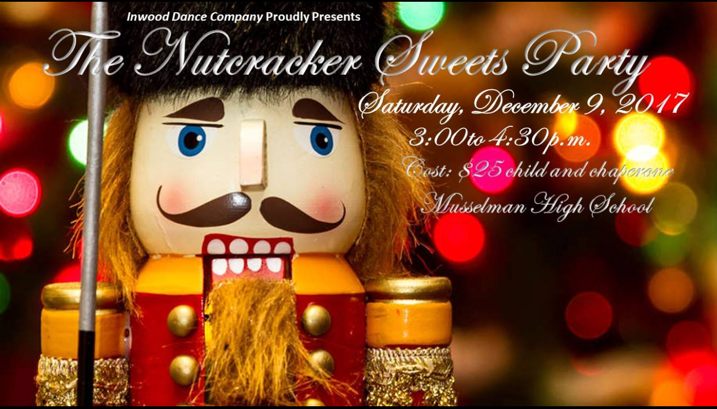 Enjoy delicious sweets and treats, make super special keepsake crafts, hear the magical story of the Nutcracker, and interact with our beautiful Nutcracker dancers! Wear your festive holiday wear for beautiful photograph opportunities. Advance reservations only. Seating is limited, so don’t delay. Call 304-229-3209 to buy your tickets today. 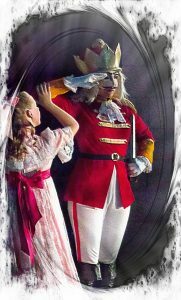 Inwood Dance Company to Present the Classic Fairy Tale Cinderella June 10-11, 2017. 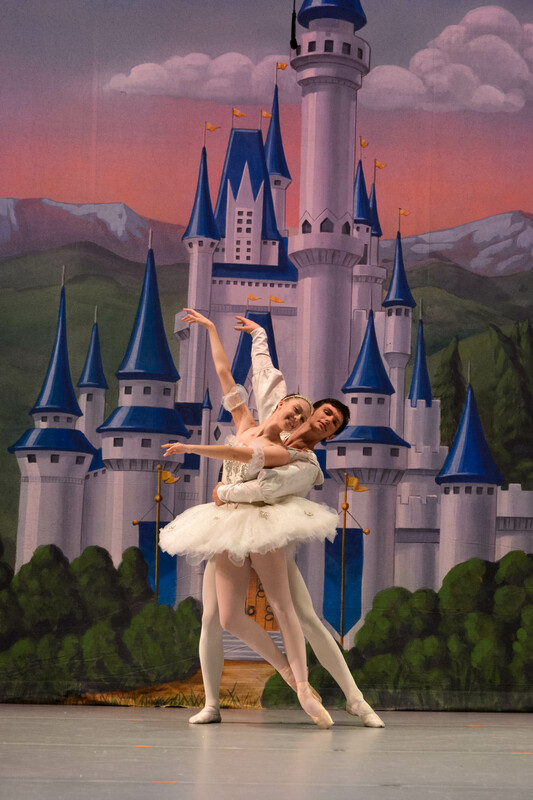 With a golden carriage fit for any princess and a sparkling group of dancing stars, Inwood Dance Company brings the magical fairy tale story of Cinderella to life June 10 and 11 at Musselman High School Theatre. Cinderella is an enchanting version of this classic fairy tale in which a peasant girl is transformed by a majestic fairy godmother into a beautiful young lady and driven to the royal ball in a shimmering carriage. At the ball, a hilarious pair of step-sisters tries to impress the prince but he is mesmerized by Cinderella. At the stroke of midnight, Cinderella must hurry home, leaving the handsome Prince with a glass slipper as the only clue to finding his true love. Director, Denna Smith says “this year’s production is special in that it introduces new choreography by Genevieve Rochefort who will also play the humble Cinderella”. Genevieve a 2017 graduate has been selected as a trainee for Lines Contemporary Ballet this fall. Ballet Mistress, Susan Banks a former ballerina with the Houston Ballet also adds her artistic touch to the performance as the Dancing Master. 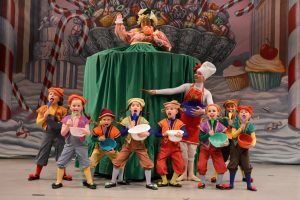 “We wanted our Cinderella to be very entertaining and strike a fun balance between humor and classicism,” says Artistic Director Denna Smith. The Step-sisters comic brilliance danced by Kennedy Haas and Morgan Smith along with Stepmother Rowan Eubanks are guaranteed to amuse until the clock strikes midnight. Kennedy a 2017 graduate will major in dance at Shenandoah University this fall. Special guest artists include Matthew Helms as the handsome prince performing courtesy of the Boulder Ballet in Colorado and Lindsay Watkins, an IDC alumni, as the Jester. Other noted performances include Chelsie Sherwood as Cinderella and Madison Gray as the Fairy Godmother. Chelsie is a 2017 Inwood Dance Company graduate who will enter BYU’s dance program this fall and Madison a rising talent who will attend Next Generation and Nashville Ballet on scholarship in summer 2017 and 2018 respectively. Our hope is that watching the story come alive through the artistic performances of these talented dancers will encourage audiences to dream their dreams and offer hope and kindness to those around them. 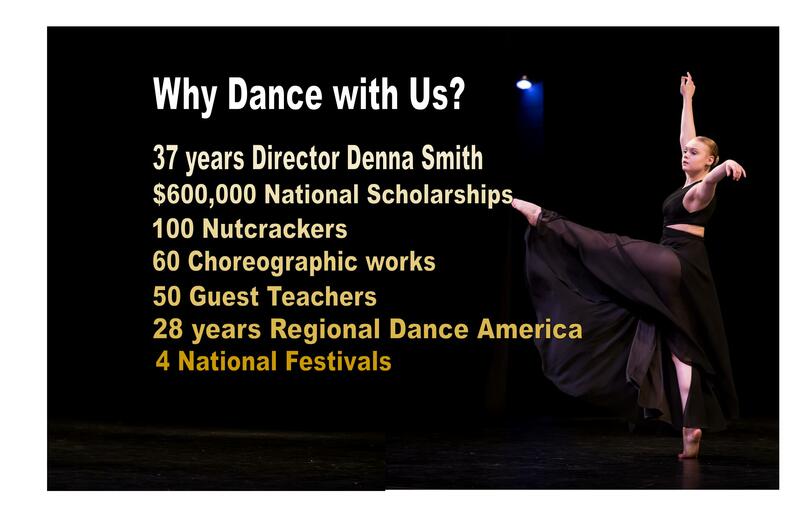 As a member of Regional Dance America, the Inwood Dance Company claims national and international recognition for the standards to which they are held. Young dancers regardless of geographic boundaries have access to quality dance performance, training opportunities and over $250,000 in scholarships annually; choreographers thrive in enriching settings with all resources necessary to grow and develop into regional, national and international stature. 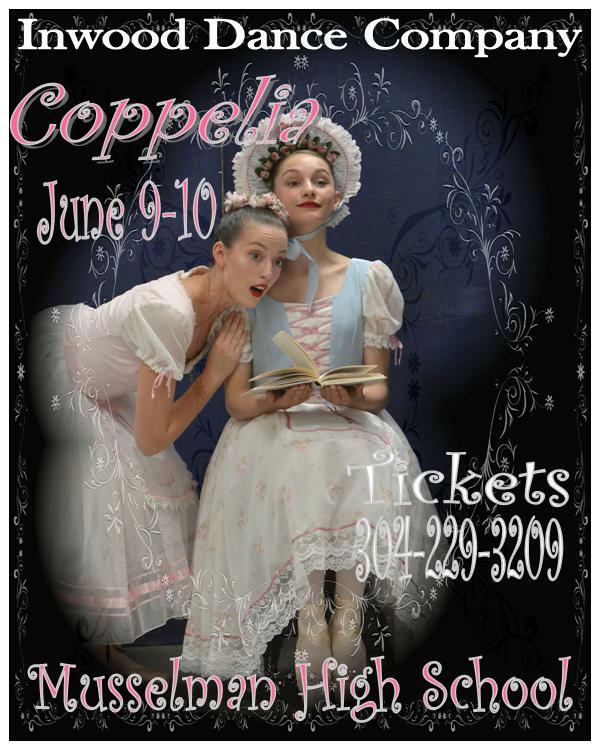 Tickets for Cinderella start at $15 for adults/ $10 for children and are available by calling 304-229-3209. 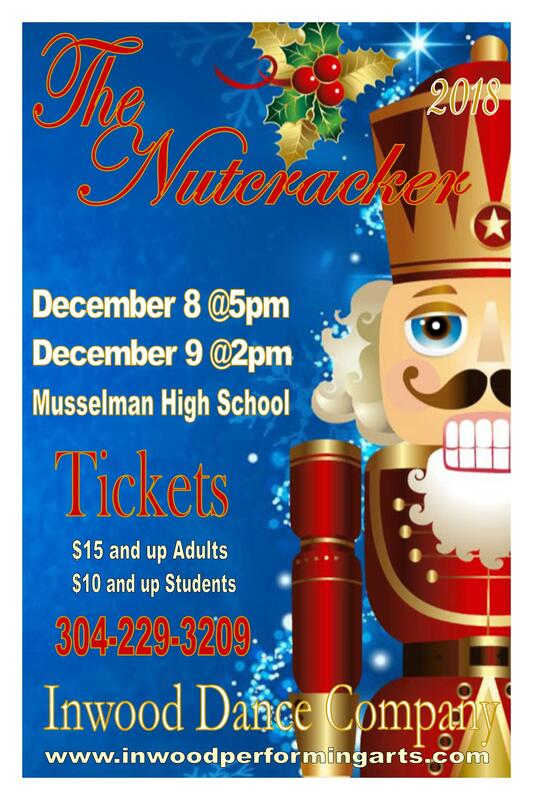 Musselman High School Auditorium is located at 100 Excellence Way in Inwood, WV. Parking available at North entrance by the library. For more information about Cinderella and Inwood Dance Company, visit www.inwoodperformingarts.com. 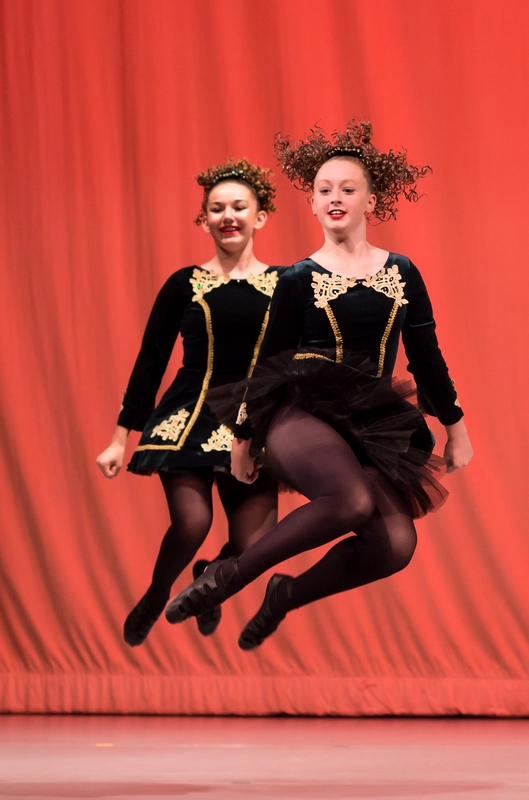 The 2016 Nutcracker photos are available on Shootproof. Photo downloads are $1.00 each with prints also available. Photos will be available until February 15th. Don’t miss these precious moments!